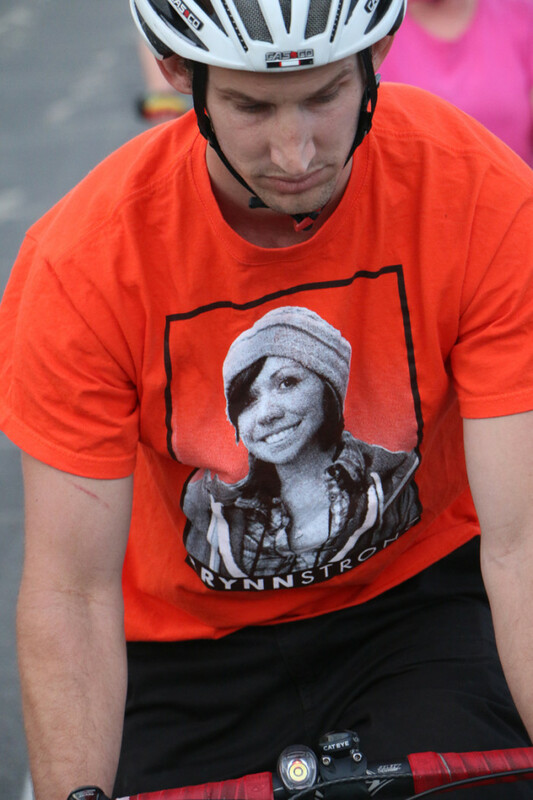 Kjarsten Christensen was riding with Brynn on June 7th, 2011 when she was killed. He writes below for the first time on the crash that took his friend’s life. 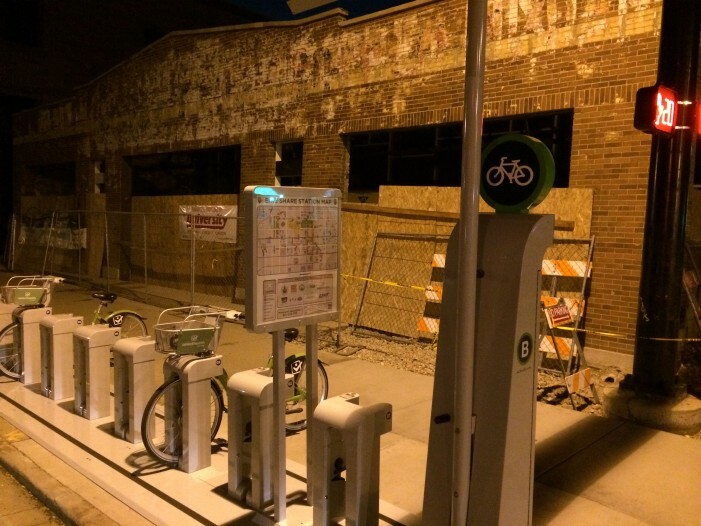 From a local race featuring almost exclusively local racers to an international field featuring Grand Tour winners, the Tour of Utah – especially after it was acquired by the Larry H. Miller sports properties – saw its future secured by a strategically slow growth pattern. 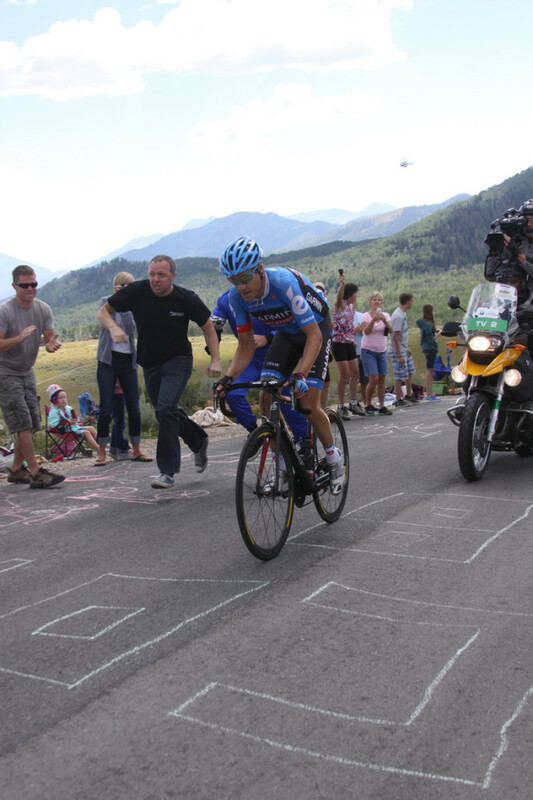 The 2014 version of the Tour of Utah boasts several benchmarks. 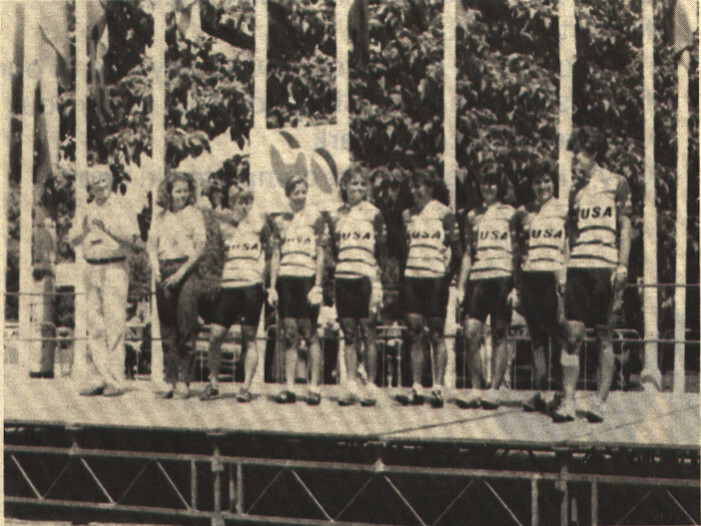 It sets a record for most miles in an American stage race with 753. It reaches its highest point in the race’s history with a pass of Bald Mountain Summit in the Uinta Mountains at 10,790 feet.